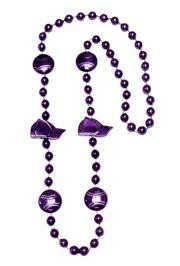 Baseball beads are part of our sports themed Mardi Gras beads. 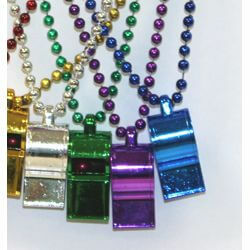 Baseball beads are part of our sports themed Mardi Gras beads. 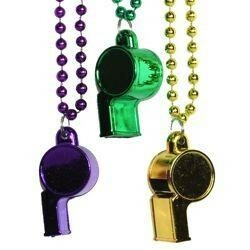 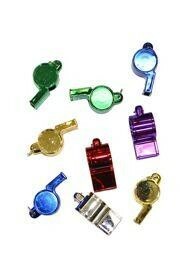 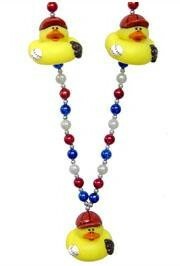 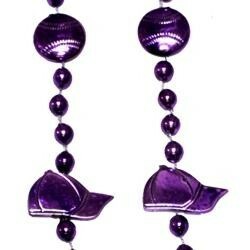 These are great to wear to the ball park, for team parties, and as Mardi Gras throws. 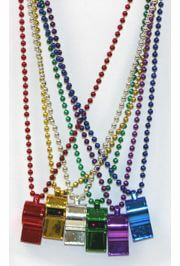 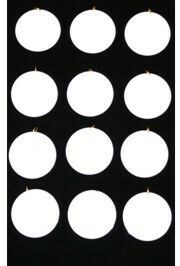 We have baseball cap beads, baseball beads, and whistles hanging from string beads. 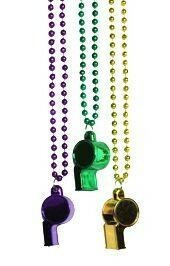 Perfect for baseball games and Mardi Gras parades.